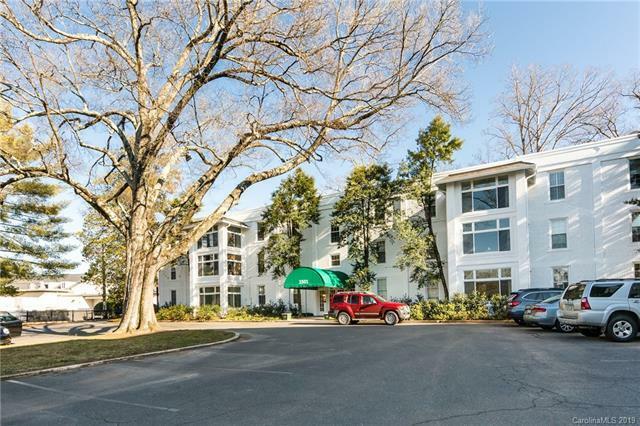 2501 Roswell Avenue #101, Charlotte, NC 28209 (#3465784) :: Robert Greene Real Estate, Inc. 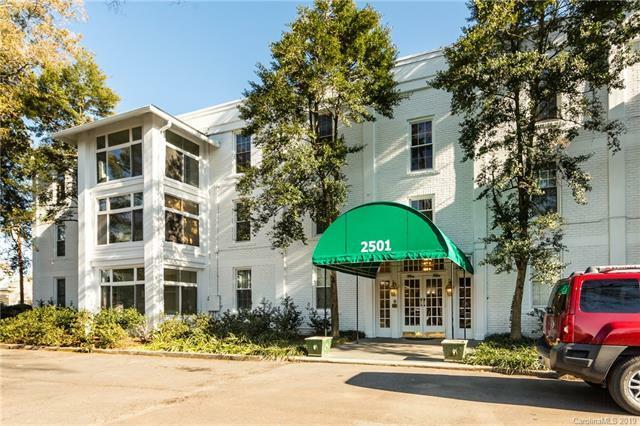 Unique first floor condo in the Heart of Myers Park right next door to Myers Park Country Club. 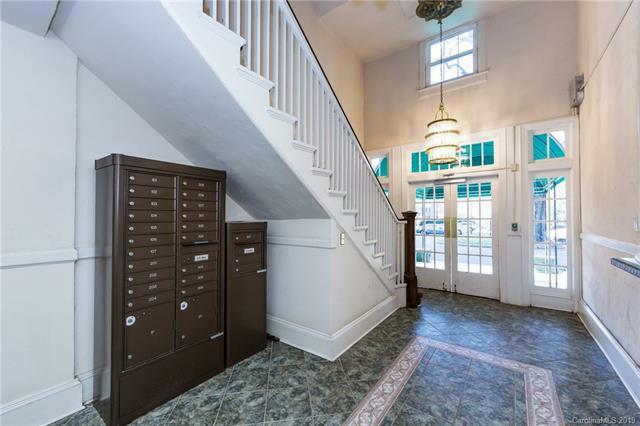 Spacious condo with lots of storage and natural light! 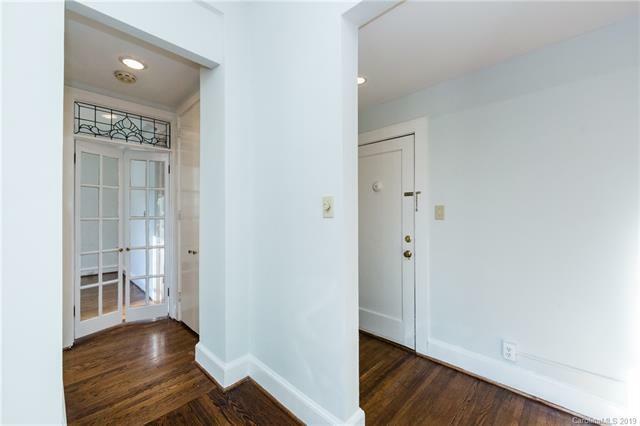 Large Foyer with stained glass window. Large Living Room with wood floors, high ceilings and Sunroom over looking the community pool. Separate Dining Room off Kitchen. Tiled Bath offers another stained glass window - beautiful! Bedroom has built-in storage and a huge walk-in closet. New paint inside and out, new SS appliances, new carpet in Sunroom, new windows. Short walk to shops and restaurants. Move right in!